I heard about The ACT Jubilee Night that will be held in İstanbul long ago. As far as I have remembered, it was on June. Since I'm a dedicated ACT follower and collector, I usually look at their website to learn about released albums and new concerts. ACT is the German Label that has the largest place in my archive. 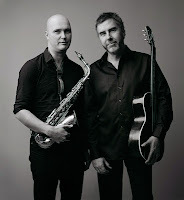 At that time, I just wanted to learn about the place of Liberetto concert of Lars Danielsson and Thread of Life concert of Magnus Öström which will be performed in İstanbul Jazz Festival in July 2012. When I sorted the concerts with respect to countries, I have seen the announcement of the concert in my dreams. One of the ACT Jubilee Nights would be held in İstanbul on October 7th in Akbank Jazz Festival. Frankly, since it's only me who distribute ACT albums to my friends, talk about ACT musicians and unsuccessful to make people love Nordic records in Turkey, I rarely can listen lively to them in their performances in my country/city and I am not hopeful about that. Thus it is hard for me to express how happy I became when I heard about this concert in which most of my favorite musicians will be on stage. Easier said done, Nils Landgren, Lars Danielsson, Caecilie Norby, Michael Wollny, Wolfgang Haffner, Verneri Pohjola, Johan Norberg and Céline Bonacina are coming to İstanbul for one special concert. After learning about it, I met with Robert Mehmet Sinan İkiz, the Turkish drummer living in Sweden who is also a part of Nils Landgren Funk Unit just before a gig of Mehmet in İstanbul. On learning that Siggi Loch, founder of ACT will join the concert in İstanbul during that meeting, my happiness is doubled up. ACT Family Band performs in The ACT Jubilee Night concerts and the performances are dedicated to the 20th anniversary of foundation in 2012. They have performed six concerts so far. Four of them is held in Germany in four consecutive days on February, one of them was in Paris on April and last one was in Stockholm five days ago. The Hamburg concert is released as a 2 CD album. There will also be another concert on October 6th in Malmö, Sweden. Lastly, İstanbul will be hosting to the last concert of this series on October 7th. 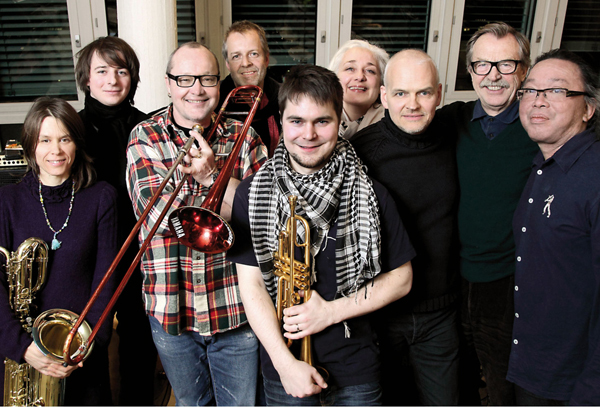 ACT Family Band is Nils Landgren (tb, voc), Michael Wollny (p), Verneri Pohjola (tr), Céline Bonacina (sax), Lars Danielsson (b), Nguyen Le (git), Caecilie Norby (voc) and Wolfgang Haffner (dr). The members of ACT family band can be varied from time to time. 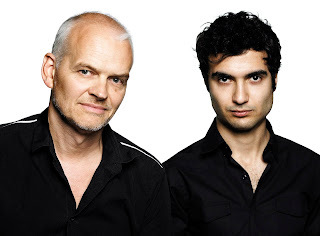 For instance we will see Johan Norberg instead of Nguyen Le in İstanbul concert. As the vocal we can see Caecilie Norby as well as Viktoria Tolstoy. Lezsek Mozdzer, who has recorded one of the best album of ACT, Pasodoble with Lars Danielsson, sometimes joins the Family Band as a guest. Considering the discographies within ACT label and their works in ACT, I see Nils Landgren, Lars Danielsson, Wolfgang Haffner and Nyguen Le as the leaders of ACT Family Band. On the other hand, Michael Wollny has became a long-establidhed musician of ACT with his extraordinary musical perspective, talent and exciting discography. Listening to Verneri Pohjola, who is heard with recently released great albums will be very exciting considering his unique tone. I am sure that Caecilie Norby will attract many music enthusiasts’ attention in İstanbul with her emotional and strong voice. I am new at following Céline Bonacina who is an extraordinary leader for a trio with her baritone saxophone and I really wonder her unique performance. It is difficult for me to make discrimination between any ACT musicians I am following. However, unfortunately, the one to which I am connected most deeply is not with us anymore. He is most probably became the pianist of the best trio in heaven now. I am talking about Esbjörn Svensson, who turned the jazz world upside down and about whom I wrote several articles in my blog before. His relationship with ACT starts after he has taken place as pianist of my another favorite ACT musician Nils Landgren’s band, Nils Landgren Funk Unit until when he played with his trio including his childhood friend Magnus Öström and Dan Berglund and recorded with some vocals such as Lina Nyberg. 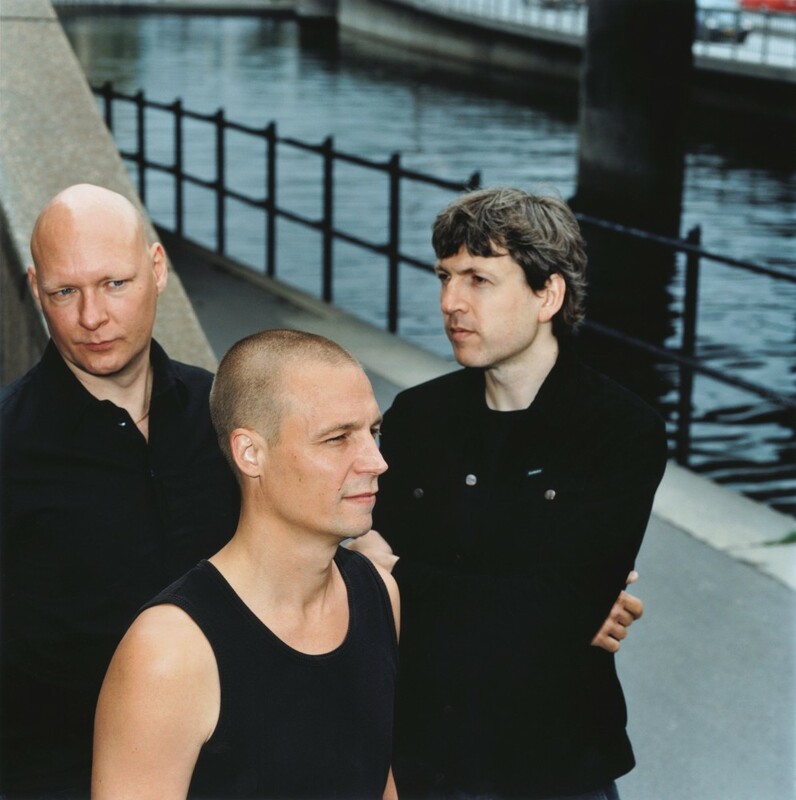 Esbjörn Svensson Trio released their album from ACT after that and they became the most worldwide famous musicians of ACT with their many great records and unbelievable live performances. After his sudden passing away in 2008 he has taken his place within unforgettable music legends. Drummer Magnus Öström and bassist Dan Berglund are going on their individual projects with their own groups within ACT now. By the way, I should say that ACT Family Band performs Esbjörn Svensson’s composition Love is Real in the Jubilee Nights as a tribute for him, whose lyrics are written by Josh Haden (son of Charlie Haden) from the album Seven Days of Falling, including one with vocal and one without vocal performance and which is performed in many times with different jazz vocals. 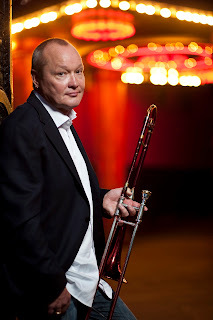 Nils Landgren, the man with the red horn, is born in 1956 and he is just like a Swedish Jazz School with his long-established Funk Unit, female vocal jazz albums he produced and albums in which he appeared as a sideman. There are approximately 25 albums in ACT with his leadership and 25 more produced or assisted by him as a guest. Thus, even the first musician signing a contract with ACT is Nguyen Le, I can say that the most important musician of ACT is Nils Landgren. He may be the most seen name in ACT after the founder Siggi Loch in the label. For me, the reason why we see so many Sweden musicians in German label ACT is Nils Landgren. In my opinion, Nils Landgren is one of the best trombonist in the world and a great funk musician. He was pretty active even before ACT. He is inspired by legendary Swedish musician Bengt-Arne Wallin as well as by Eje Thelin. 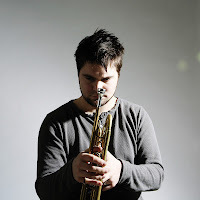 He became well-known after seen in Baltic Jazz festivals in ‘90s. You should certainly listen to the live albums of Funk Unit. Swedish Folk Modern and Layers of Light, which they recorded as a duo with Esbjörn Svensson, are among the legendary albums of ACT with their beauty and simplicity. Salzau Music on Water is another one of his extraordinary work made with vibraphonist Christopher Dell and Lars Danielsson. I should mention the album Creole Love Call recorded with Joe Sample. Nils Landgren has a real profound and competitive vocal performance in this album. Lars Danielsson, who is born in 1958, is another iconic musician in ACT. He is an important figure for ACT followers with his lyrical bass tone and violoncello playing in his great albums as well as in many other ACT musicians’ albums. He has performed and recorded with his own quartet formed of very important musicians before ACT. Moreover he has played and recorded with many worldwide famous musicians so far. He is so famous in my country especially with his latest album Liberetto in which you can see Tigran Hamasyan on piano. The reason for that is his tendency to our melodies in this album in my opinion. His albums Tarantella (in which you can see Eric Harland on drums) and Pasodoble recorded with Lezsek Mozdzer are among the best albums of ACT so far. Wolfgang Haffner is the most seen name as the drummer in ACT albums. 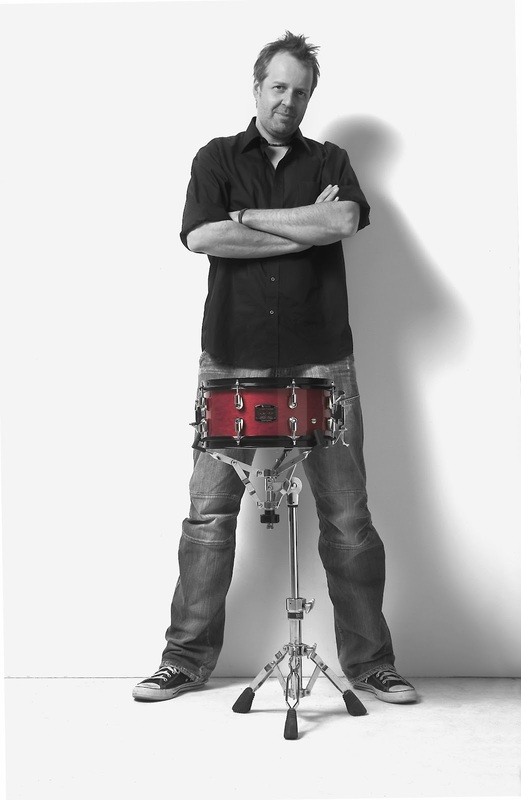 He has a characteristic and profound technic on drums. The album I like most from Wolfgang Haffner is Abracadabra which he recorded with Roberto di Gioia and Dieter Ilg as a celebrating album for Klaus Doldinger, released in 2006. He has many other records as a sideman as well as his own mostly electronic-jazz albums from ACT. The trumpeter member of ACT Family Band is young Finn Verneri Pohjola. I have heard his name in two albums in 2012 one of which is his own Ancient History and the other one is Imaginary Room of new young talent of violin Adam Baldych. In his own album the composition Deism and But This One Goes in Four(played in the previous jubilee concert) compositions and Björk Hyperballad cover should be pointed out. The first time I have heard voice of Caecilie Norby was in Lars Danilesson’s 2004 album Libera Me. She was beautifully singing the New Born Broken composition that she made with Lars Danielsson. 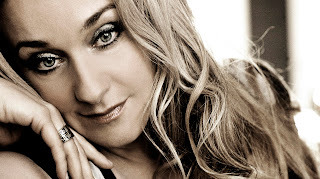 Caecilie Norby has a mature, characteristic and impressive vocal. She is born in Denmark and not only interested in jazz but also is an important figure in rock scene. Caecilie’s first own album from ACT is Arabesque which she produced with Lars Danielsson in 2012. However, there are lots of albums she appeared as a guest or as a side musician as well as found place in lots of vocal compilation albums in the name of magic/nordic voices of ACT. She also had lots of rock and jazz albums before working with ACT label. 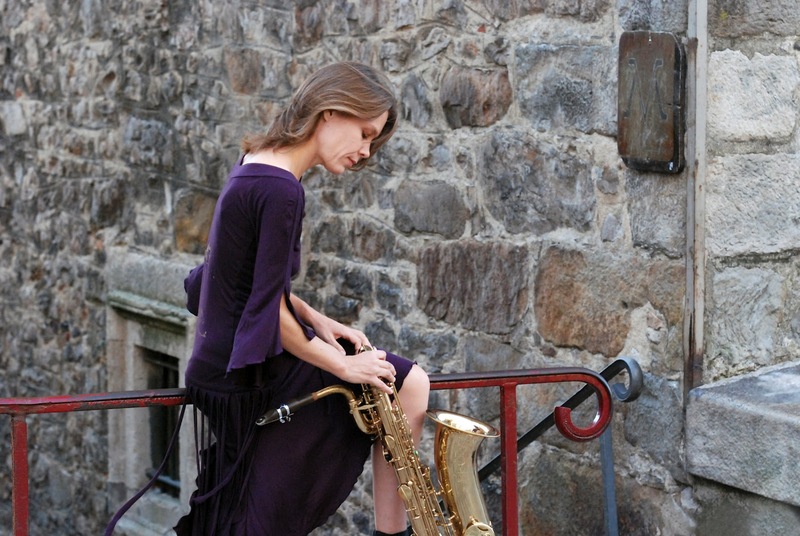 French baritone saxophonist Céline Bonacina released the album Way of Life from ACT with her trio. It is unusual for a leader of a trio to be a baritone saxophonist. The same word unusual can also be used as a descriptive for their music. Their performances are very minimal, dominated mostly by bass and baritone lines and full of improvisations. Johan Norberg is an important figure as an acoustic guitarist mostly in Sweden folk and world music. 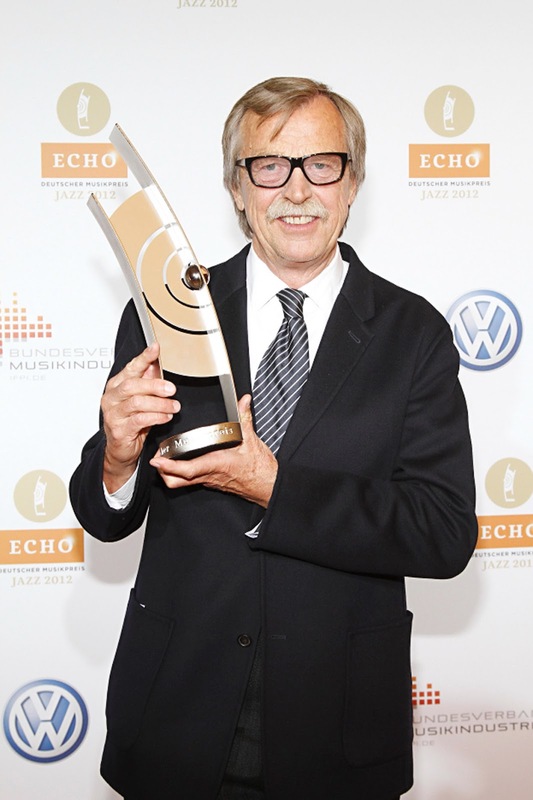 He has not only found Chapter Two with Nils Landgren and gave many live performances but also recorded many good albums which are released from ACT later on. 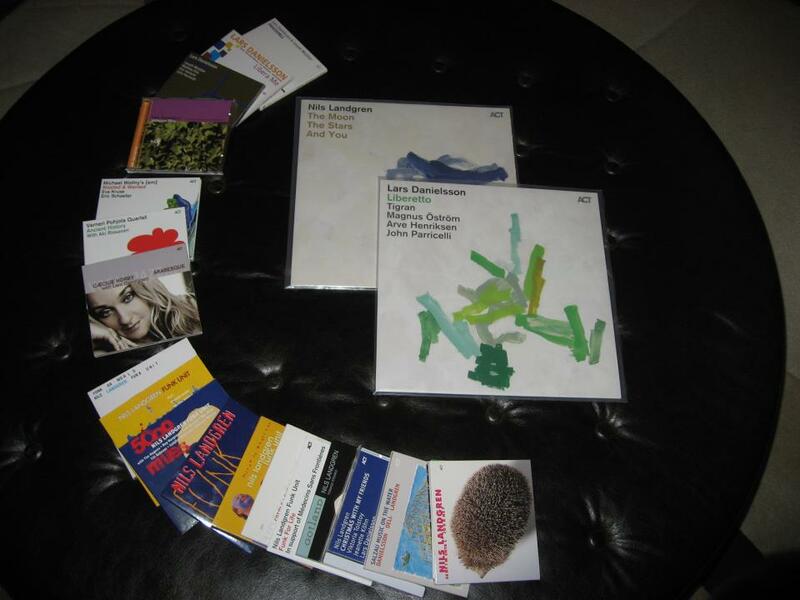 Moreover he has lots of Swedish Folk Music albums from ACT with famous saxophonist Jonas Knutsson. 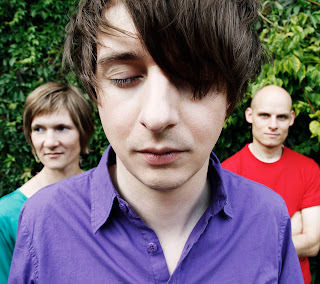 There are lot to say about Michael Wollny who has many good records with famous ACT musicians. He has recently added a perfect one to the albums he performed with his band [em] with the name Wasted & Wanted. He also visited İstanbul in the tour held for this album. He is like a symbol for the reformist insight of ACT records. I remember young German pianist Michael Wollny always with a photo of him in the catalog I found in the album of E.S.T. Viaticum released from ACT in 2005. (He looks like Robert Smith from Cure with his too wavy hair in this photo.) The slogan written on this photo was “Everything Must Change” The message written here was as follows: “Nobody grows up by listening only to jazz music. Not even jazz musicians. Rock’n Roll, techno, folk, country, world, jazz and other styles are among the significant wide range of influences on most young musicians today. All these diverse musical forms can now be combined. Jazz is no longer just based on harmonic, structural and improvisational principles. Unlike in the past, jazz nowadays can not be described in terms of a definitive style. It has become a synonym for freedom and openness in its use of musical influences from diverse sources. We encourage musicians to reach out for a MUSIC BEYOND CLASSIFICATION”. Although this message seems to be written to young musicians, for me, this reflects the main perspective of ACT for music. You can easily feel that in ACT albums when you listen to them. Freedom, diversity, talent, niceness, being hard to categorize… It is normal to face with authenticity and beauty when you gather these. Musicians are very important for Siggi Loch. They are carefully discovered by this music enthusiast producer, recorded and presented to world. The comfortable environment that Siggi Loch supplied to them results in perfect and spiritually complete albums. This is certainly the most important and exciting concert in this year’s Akbank Jazz Festival for me. I am sure they will make us live an unforgettable night and they will send me a travel that I have joined so many times in this fabulous musical world. One last note is that there will be held another concert in Lütfi Kırdar just before ACT Jubilee Night in which you will experience Miles Smiles conceptual band gathered as students of Miles Davis: Larry Coryell, Darryl Jones, Joey DeFrancesco, Omar Hakim and Wallace Roney. Lütfi Kırdar will be an individual festival place within the festival on October 7th where you will see approximately ten important musician on stage in 4 hours. P.S: I should remind you that you will be able to also listen to two important ACT musicians in two different concerts: Jens Thomas and Rudresh Mahanthappa in Akbank Jazz Festival. Moreover you will find the chance to listen to Jacob Karlzon (after releasing his new album More) and legendary Nils Landgren Funk Unit on November.